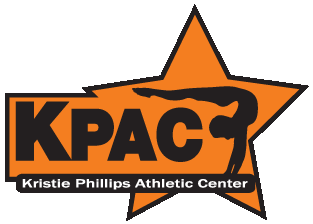 Parents Assisting Children in Sports (PACS) is a 5013c non-profit, parent-lead organization created to support the competitive team gymnasts at KPAC, while promoting and fostering interests in national and international gymnastics, and gymnastics competition. 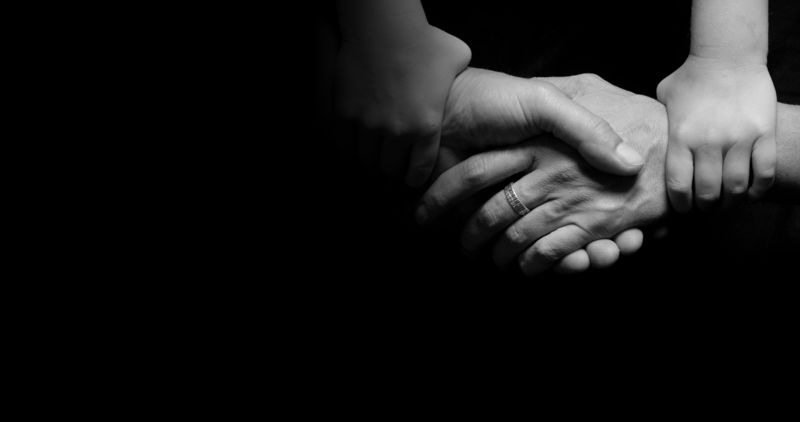 PACS offers members a variety of opportunities to lead, manage, and participate in fundraising endeavors, including PACS/KPAC hosted meets, while facilitating communication and promoting the competitive programs at KPAC. For more information, or to make a tax deductible donation to PACS, please contact PACSgym@gmail.com.